Dr. Buhay, originally from Saskatchewan, has been in British Columbia since 2013. Taking full advantage of all opportunities to be active outdoors has been a priority in his new west coast life. During his undergraduate studies at the University of Saskatchewan, he developed a keen interest in sports rehab, and developing strategies to help tackle issues preventing them from living a healthy lifestyle. After having obtained a degree in kinesiology, Dr. Buhay began chiropractic studies at the Canadian Memorial Chiropractic College. In 2013 Dr. Buhay earned his chiropractic degree and started his journey into helping people achieve their optimal health. 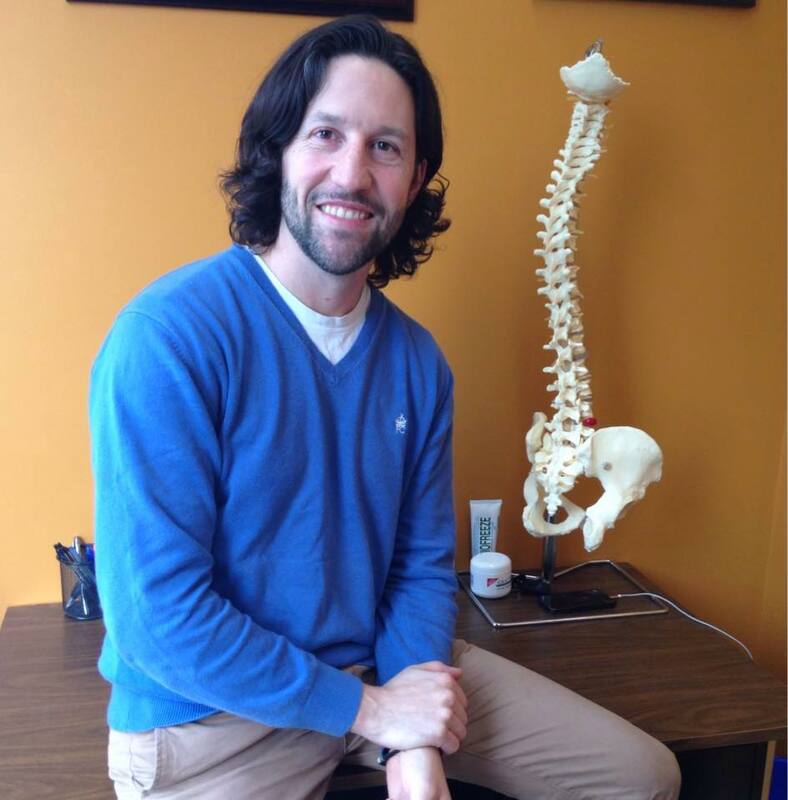 His approach to chiropractic includes biomechanical evaluation of movement, diverse adjusting techniques; instrument based adjusting, drop piece adjusting, various soft tissue release techniques, lifestyle modification, body awareness, and rehabilitation exercises. Dr. Buhay will approach your health with a holistic view, and design a treatment plan that is just right for your health needs. Dr. Buhay is available Mondays, Tuesdays, Wednesdays, and Fridays. Call 604-485-9896 to book your appointment today.